Bet on game lines (spreads, moneylines, totals), futures, and prop bets involving your favorite sports teams and players and play over 450+ online casino games from your same real-money account in New Jersey with PlaySugarHouse Sportsbook & Casino! Whether you’re looking for sports betting, casino slots, live dealer table games or even free bingo, PlaySugarHouse Sportsbook & Casino has it all – integrated seamlessly. You’ll earn generous rewards daily, weekly, and monthly. Plus, you’ll get a 100% match bonus on up to $250 on your first deposit. Only 1X wager! With PlaySugarHouse Sportsbook & Casino, you get more. 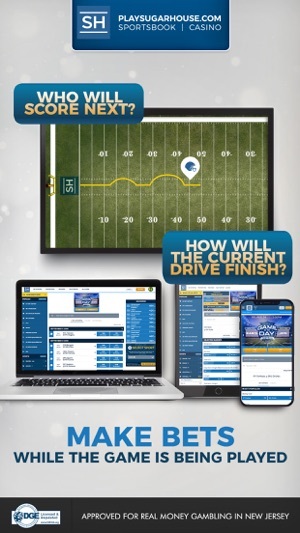 Our dynamic new sportsbook offers one-of-a-kind live in-game betting options. Who do you think will win the next point in tennis? Will the next batter get a hit or a walk? Our INSTANT BETTING features give you more ways to play while the game is on! Also, try out our unique bet randomizer parlay feature to set your own risk and reward. 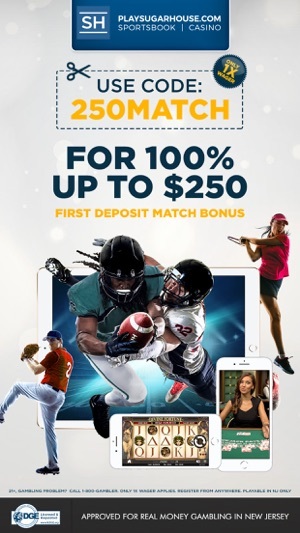 · Create a PlaySugarHouse Sportsbook & Casino account and receive a welcome bonus of 100% match on up to $250 on your first deposit! Only 1X wager! · Quick and simple registration process that makes it easy to start playing right away – including 12 deposit methods! · A friendly Player Support team that is dedicated to making sure you’re always able to receive the help you deserve. · Bet on sports, play our best-in-class live dealer games, or spin your favorite slots for real money! Play your way! 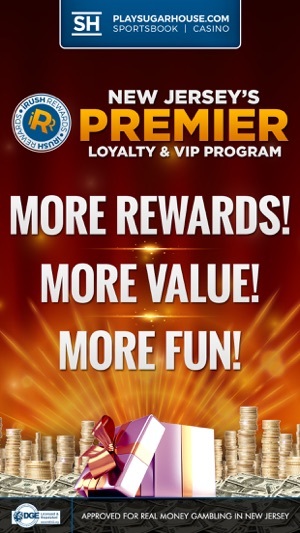 · More Rewards with New Jersey’s premiere online sportsbook & casino VIP program. · Enjoy the lowest bonus requirements available in New Jersey. · Our unique Bonus Bank lets you track and manage how and when you activate your casino and sportsbook bonuses. All slot bonuses in the bonus bank are 1X wager only! · Receive Invitations throughout each day to our Free Bonus Bingo Game that awards online casino players with up to $15 in free bonus money! 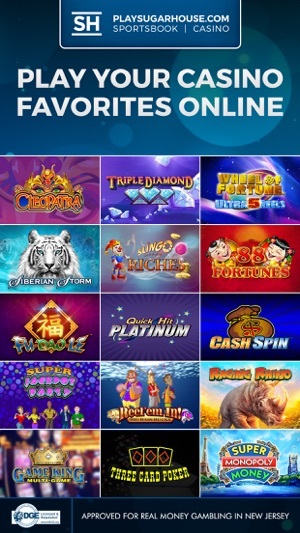 · Weekly Slot Leaderboard that lets you compete with other real money online casino players in New Jersey to earn $20 plus your share of $1,100 extra bonus money! · The most generous Refer-A-Friend program in the market! Win up to $500 for simply referring your friends to SugarHouse Sportsbook & Casino! You’ll always get at least $50 per referred friend! · Community chat room feature that allows you to chat with your fellow online casino / slot players in NJ as you enjoy your favorite slots and table games. · Easy and most user-friendly site. Quickest deposits and game switching of any app in the market! · More Bang for your Buck. 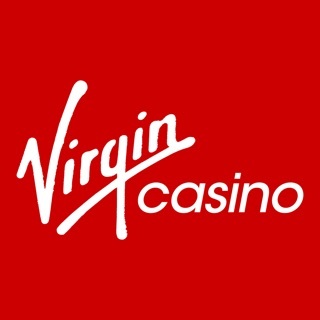 Low minimum bets on all slot games. You’ll love being a winner at PlaySugarHouse Sportsbook & Casino in New Jersey, playsugarhouse.com. I’ve been playing for about a month. 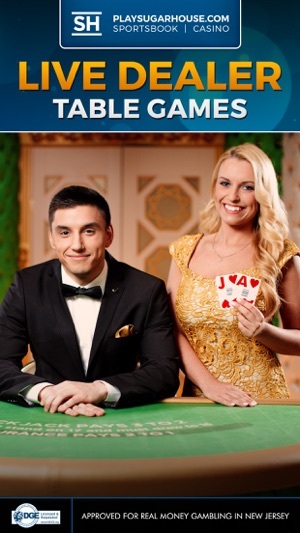 They have a wide variety of games to play including some live table games and decent sportsbook. I ended up getting lucky and winning a little money in one of the video slot type games. After a few days I requested a withdrawal and received the payout quickly. The app is associated with a major casino in NJ. Seems to be pretty good. Of course this is real gambling, you win some, you lose some. Just one issue with the app itself. The login screen hangs sometimes so you have to double click home and kill the app completely, restart and login. It’s a little annoyance during start up is all. Good luck! Once in awhile you hit for a few dollars, but don’t be fooled. If you want proof look at the last time someone one before playing the game. Double Double Bonus Poker has one of the highest winning odds if you do the research, but no one has won the jackpot?? The last win was in early January 2019..Why post these wins if they aren’t flattering?? Left Borgota to play here and now I regret it. Lost close to 1k in less than 20 days.. You may win in the beginning but they will get it all back and more..Not sour grapes just truthful wish I would have been warned and give business to an app I had a shot with.. Take what you will from my review take you small wins and cash out in the beginning. Their rewards club is some of the worst bonuses of all of the apps.. The app is slow and doesn’t work well at all. The bonus match error pops up every time I log in. Their lines & odds are worse than FanDuel and DraftKings. I was so sick of their app I went to withdraw money and they refuse to let me withdraw unless I upload drivers license, credit card statement and bank statement which is absolutely absurd if my identity check went through. Clearly no problem taking your money but will cause completely unnecessary regulatory burden on you if you try to withdraw. I work on public accounting and the tiny amount I put in my account is absurd to claim money laundering regulation and request that much documentation from me. Go to Fan Duel or DraftKings you won’t regret it.